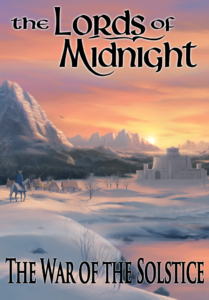 This entry was posted in lom, Midnight, Novel, The Lords of Midnight and tagged Lords of Midnight, Novel, Writing by Rorthron. Bookmark the permalink. 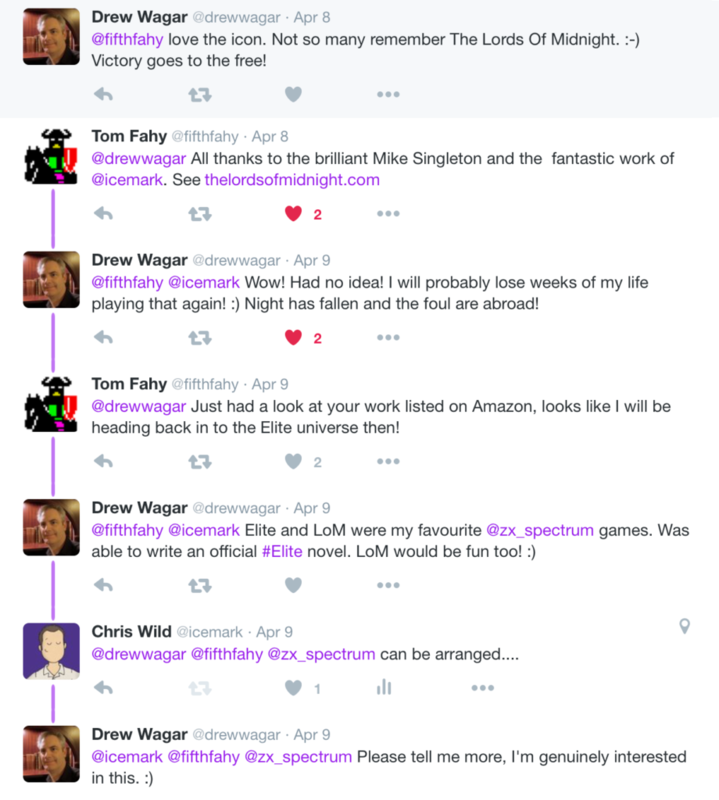 Great – Drew is a good author I enjoyed his Elite: Reclamation recently. I am sure he will do the Lords of Midnight justice.